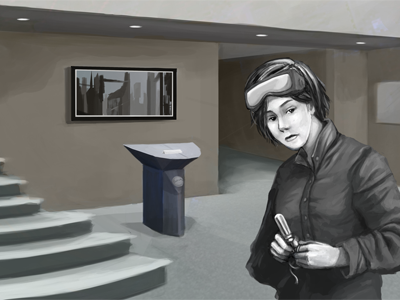 Grayline » Elizabeth Makes Games! 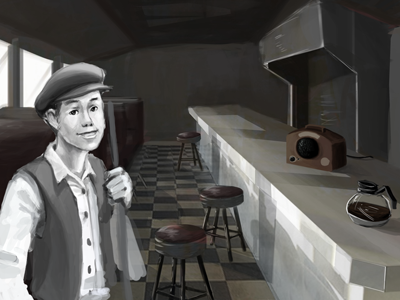 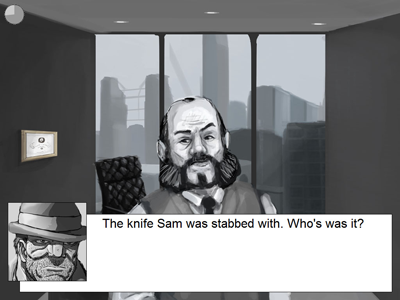 Grayline is a mystery adventure game for two detectives. 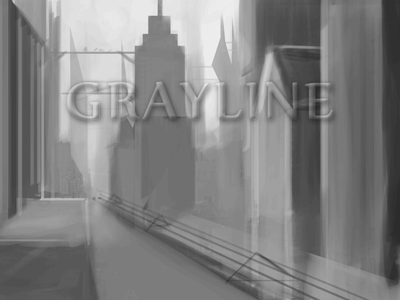 Grayline was a USC master’s thesis completed in 2011.